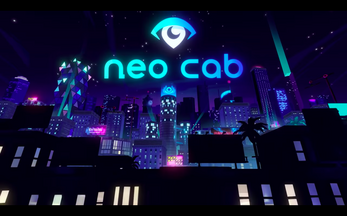 A sample interactive scene from the upcoming game Neo Cab. 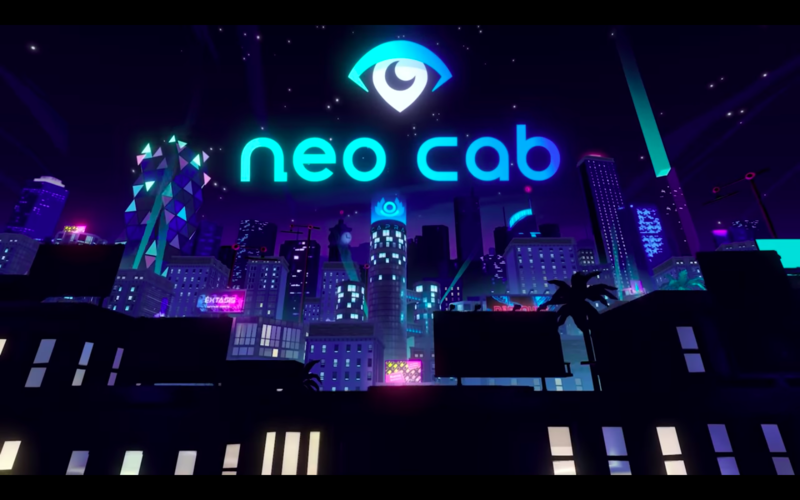 In this scene, you're a driver for a service similar to Uber, in a city somewhere in the near future. You've just picked up a new passenger.